True masterpieces of the Scottish art of whisky distillation which have been matured in outstanding casks are the diamonds of our choice. Our search in the hidden corners of those many Scottish warehouses is occasionally rewarded by the discovery of such diamonds which meet our stringent cask selection criteria. 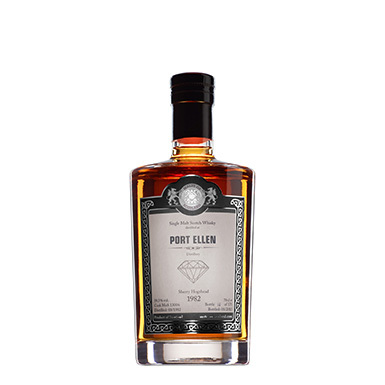 For us, it is not an everday affair to sample such superb whiskies but a privilege and very special highlight which we like to share with you through extremely limited bottlings from „Warehouse Diamonds“ range.